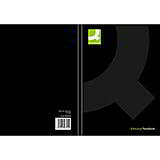 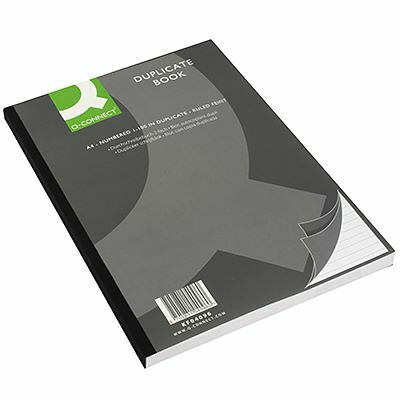 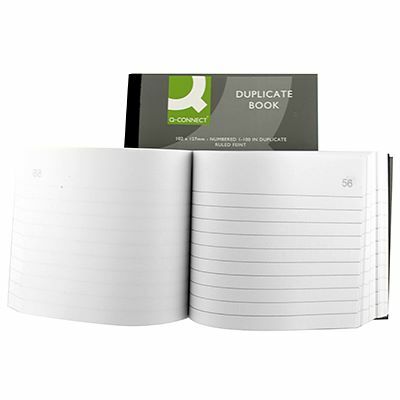 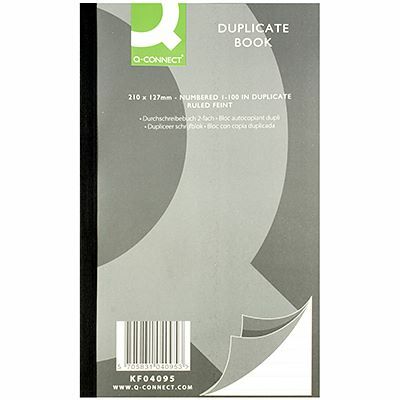 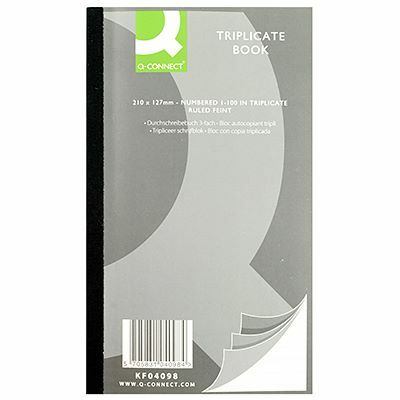 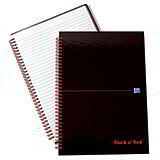 For the many traders and small businesses who prefer to do things as they always have done, these inexpensive duplicate and triplicate books are an essential tool. 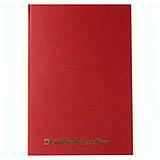 Each book has 100 numbered sets and an index at the front. 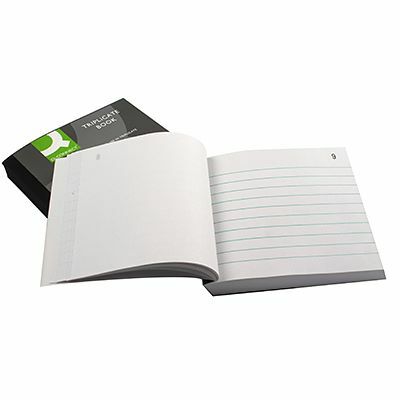 The first page is feint ruled, while the rest are left blank.